Are you planning to give your property an upscale look? Do you have soil erosion problems on your property? Call Nasim and Sons Inc. We offer stone retaining wall for Pierce County, WA homes. Our rockery services are just what you need. We have been supplying and designing high quality natural rock retaining wall in the region since 1998. 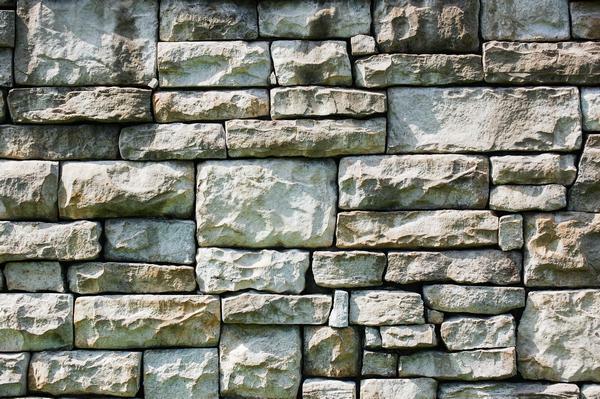 We have skilled and experienced stone retaining wall team members who will make sure that your rockery wall is built from top quality materials and is strong enough to withstand strong weather. We offer tailor-made services according to the topography as well as the client’s specifications to provide you with a professionally built rockery wall in your Pierce County property. Whether you want a simple or an ornamental rockery wall, our retaining wall contractors can always be trusted to provide you with something classy and well within your budget. Our retaining wall contractors specialize in designing and implementing rockery wall solutions. Rockery retaining wall tends to provide solutions for drainage control, slope management and prevention of soil erosion. Although different types of rockery are a common sight in the region, we are known to provide you with a unique stone retaining wall style and design. No matter what type of stone retaining wall or rockery wall services you are looking for, we will make it happen. 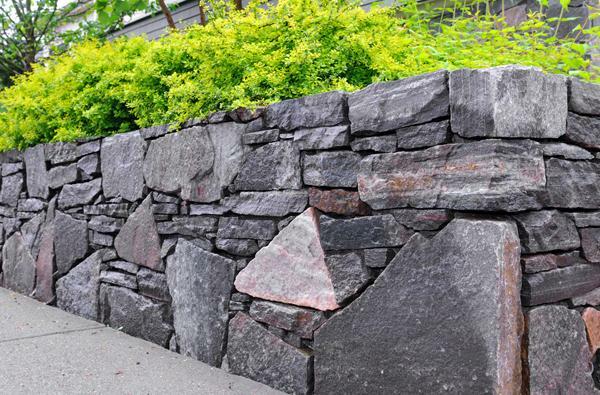 We are one of the most reputable residential and commercial retaining wall contractors in the Pierce County area. You can depend on us completely and expect the work to be done in a timely manner. For all big and small jobs that we do as rockery wall installers or stone retaining wall contractors, we get the job done right the first time. You will be hard-pressed to find more capable and dependable rockery retaining wall contractors than us! 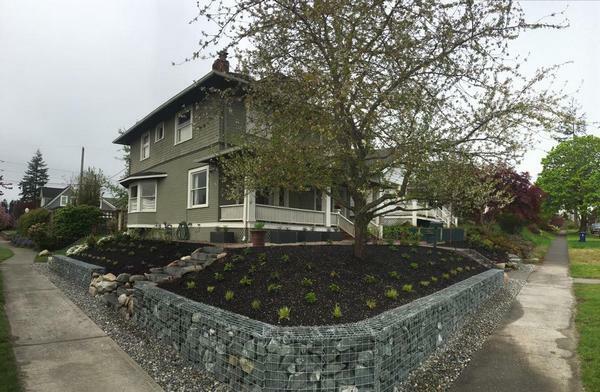 For a unique rockery retaining wall in your Pierce County home, call Nasim and Sons Inc. at (253) 777-3881. Our retaining wall contractors will get your project started quickly.